Valerian root (Valerian officinalis), native to Asia and Europe, is a popular herb throughout the world. It is a culinary herb because the leaves and roots are both edible and is used in many soup, salad and meat dishes. This flowering herb with white or green flowers is considered to be an all healing herb, wonder herb, natural valium because of its many medicinal uses. The use of this herb dates back to the Ancient Greek and Roman times for treatments for insomnia, stress, anxieqty, nervous spasms, hysteria, muscle tension, stomach cramps and intestinal problems including irritable bowel syndrome. Stress, anxiety and tension are everyday words we are familiar with. It is a part of everyday life. We all feel anxious about something at least once in a while. However, there are times when some people let it rule their lives. They are prone to panic attacks and are even afraid to leave their homes. Since valerian root has been used for thousands of years, this is an excellent herb to keep around because of its calming properties. While the leaves of this plant are edible and can be added to salads, it is the root that contains medicinal properties. 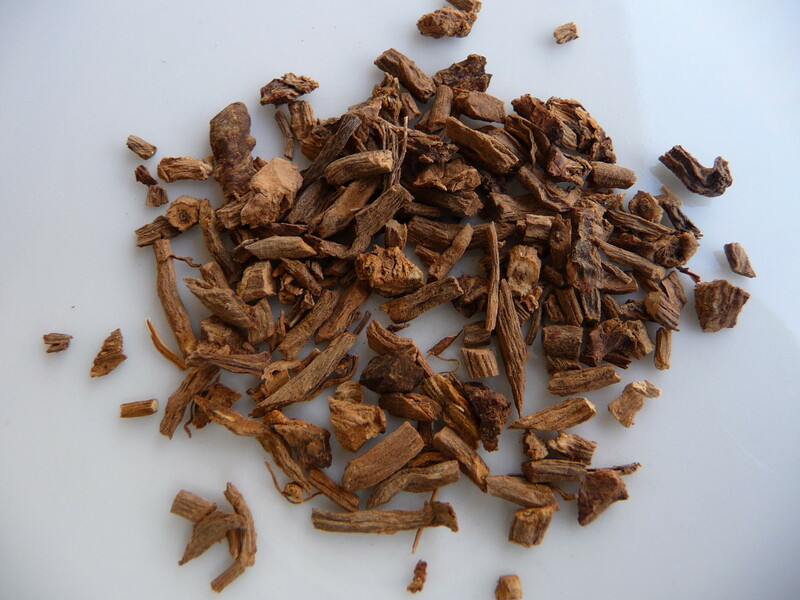 Valerian root contains a large amount of Gamma-Aminobutyric acid (GABA) as well as valernic acid. Therefore, there are two reasons why you should include this herb in your daily diet. The GABA found in this herb helps increase the amount in your brain. The acid plays a role in stopping the enzymes in your brain from destroying the GABA. While valium is often used when it comes to extreme cases of anxiety and panic attacks, valerian root is safer because it is not addictive and your body will not build a tolerance to it. Therefore, where you may need to increase the amount of valium, you do not need to increase the daily dosage of this herb. When it comes to anxiety, valerian is one of the most popular herbs. 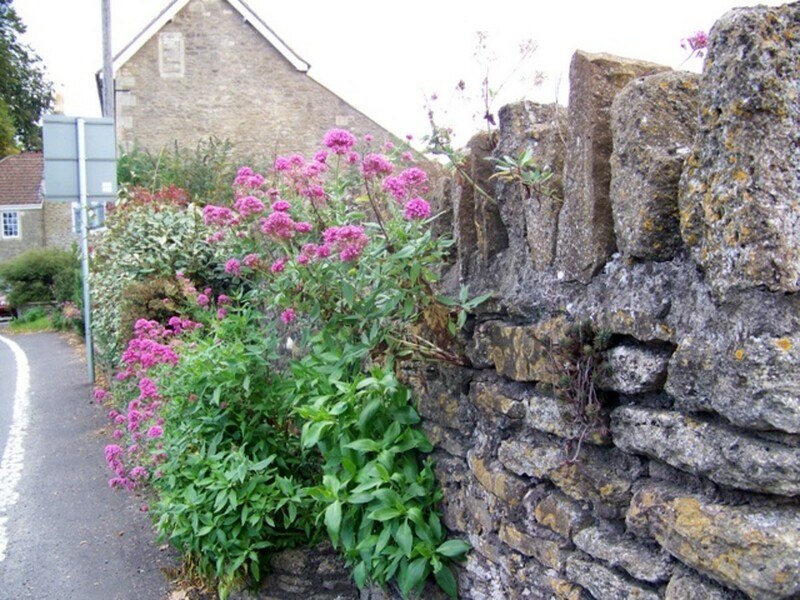 It is a perennial plant that can be found growing in the hedgerows of Europe. It has been used for thousands of years. Coming from the Latin meaning to be healthy or strong, this plant was extolled by Hippocrates, the father of medicine, for its medicinal values. 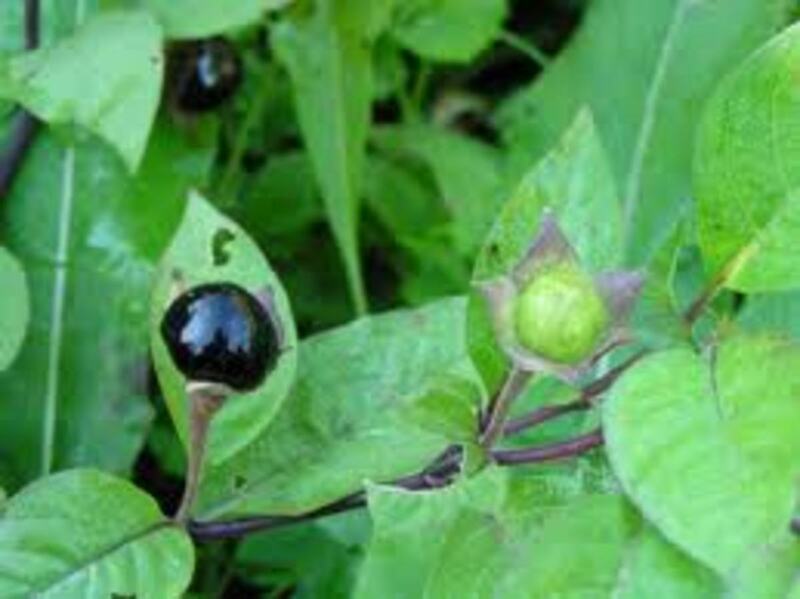 It is one of the most used medicinal plants today. The reason why it is so popular is because of its therapeutic effects on anxiety. With the increasing amount of stress we face in this world, this herb will become even more popular. Valerian root contains sedative properties. Therefore, do not drink alcoholic beverages if you are taking this herb. Since Valerian root contains relaxing properties and is a herb that is often used to treat insomnia, do not use it if you are operating heavy machinery or driving. With people who suffer from anxiety, they also have a hard time getting to sleep at night. Valerian helps people suffering from anxiety get a good night's sleep. It is non-addictive and, unlike the commercial sleep aids, does not cause tiredness the next morning. It is recommended not to take more than 900 milligrams of valerian before you go to bed. Doing more than this amount may cause you to be drowsy, dizzy, may impair your concentration or trigger headaches. 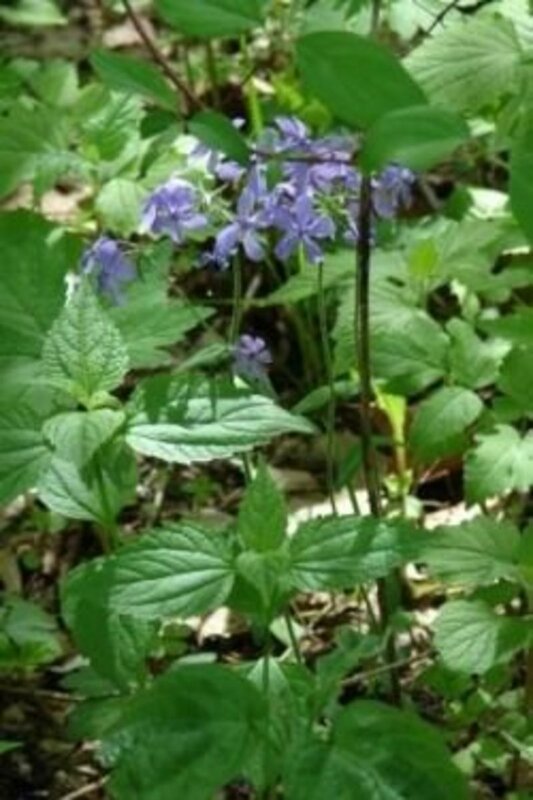 It is also recommended to take valerian for no more than eight weeks. Even though there are no known side-effects, long-term use may produce side effects. For every 8 weeks you use valerian, take a two-week break from this herb. Valerian contains relaxing and tranquilizing properties. It plays a role in increasing the activity of gamma-aminobutyric acid (GABA) in your body. These neurotransmitters are responsible for producing the calming effects of Valerian. Anxiety and stress cause many other health conditions. These include headaches, muscle tension, tightness in the chest, high blood pressure and an increased heart rate. 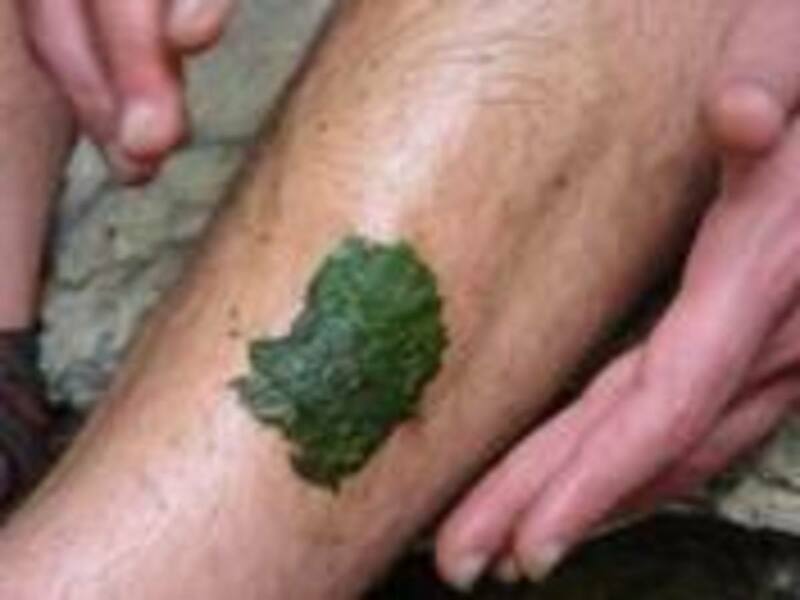 This plant contains anti-inflammatory properties and is an effective pain reliever. Its calming and relaxing properties help slow down and maintain your heart rate. While these are mild, stop using if these side effects make you uncomfortable or reduce the amount of this herb. If you operate heavy equipment, start out with a smaller dosage. 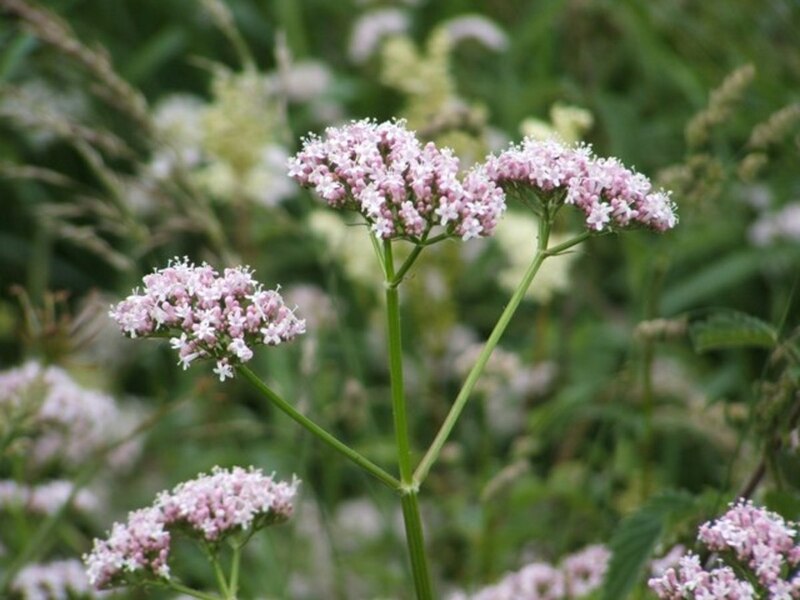 If you are pregnant or nursing, avoid using Valerian. There is not enough research done to see if this herb is safe for unborn babies and infants. Do not drink alcoholic beverages if you are taking valerian. There is some evidence that a combination of these may lead to liver damage. If you are scheduled to have surgery, talk to your doctor. Since this herb interacts with anesthesia, he will advise you when to stop taking it and when you should start taking it after the surgery. 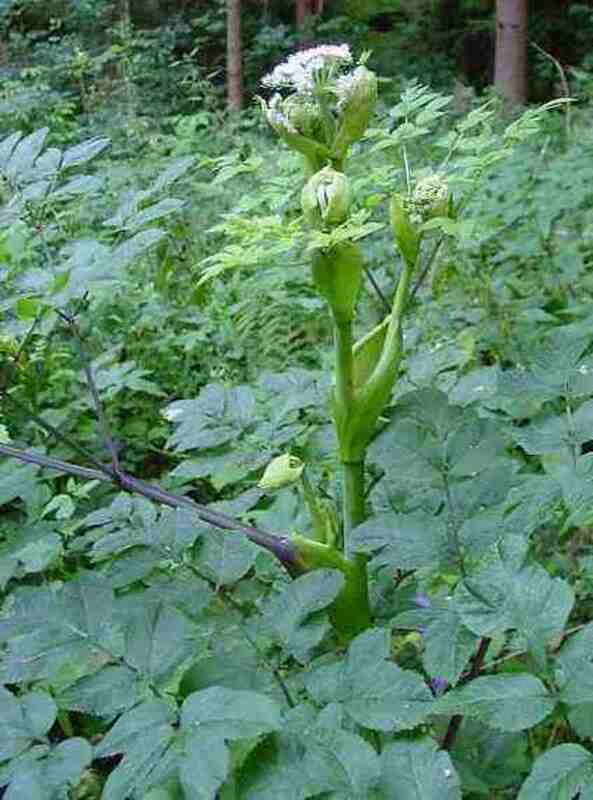 Stop taking Valerian if you get a rash or hives or have difficulty breathing. You may be allergic to this herb. Valerian root is an herb that is commonly used for many conditions, such as insomnia, anxiety, headaches and upset stomach. It can be used alone or in combination with other herbs. I like it better than melatonin. When I started I started out with one capsule to see how it would be. Then advanced to 3. Thanks for all this helpful information on Valerian root and its benefits. Never tried, but you convince me. @Eric Dierker. I have used the bagged tea and do like the taste. But what I normally do is break apart a capsule and add the contents to my lavender tea. Hi, Lois, thanks for the update. Do you think tea has enough in it to effective? Another great a article thank you. I'm not sure if it is available in your area. If not, you might have to order it online. You can also check out my hub on Insomnia. 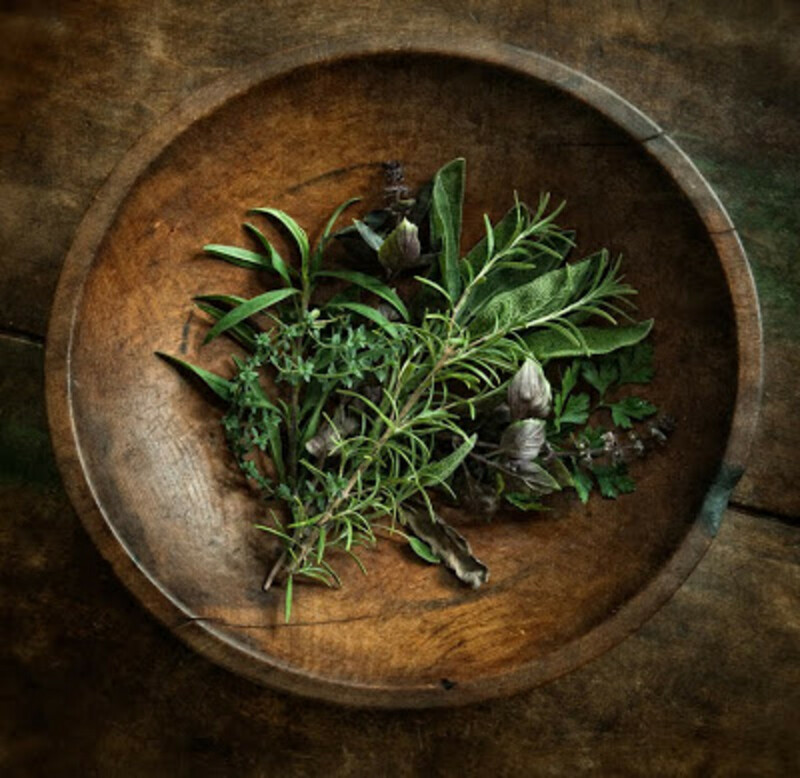 It lists different types of herbs, some that may be available where you live. I basically buy it from a local supermarket. Maybe one day I will get to making a herb garden. I heard about it around three years ago because I was having a hard time falling asleep during the day. I started out by taking one capsule to see how it would affect me and had no problem with drowsiness. Hello, Lois, thanks for sharing. Myproblemis that I have not heard a thing about this wonder plant, except today. How to identify and get it is my question. Thank you.